There has been scarcity of innovative and variety of food when we explore the hidden valleys of the Himalayas, especially in Uttarakhand. 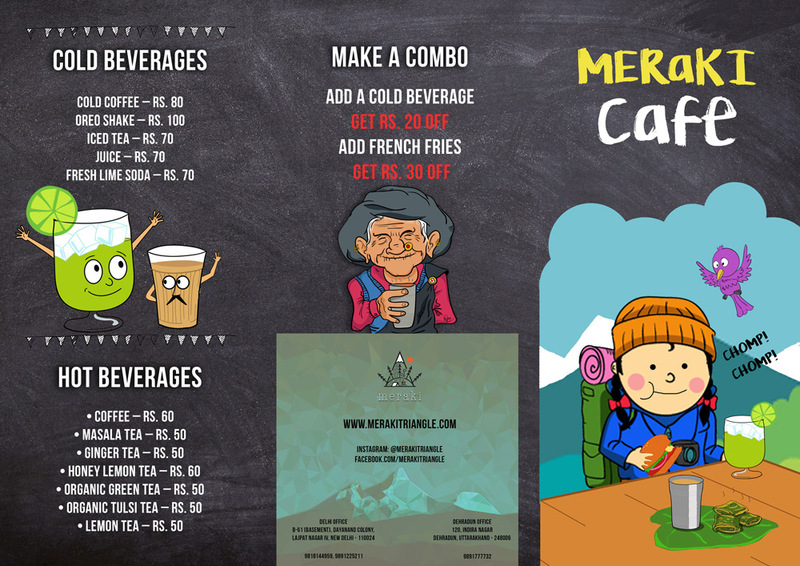 Meraki Café is now open at Sankri Village and at Chopta, two popular trekking hubs in Uttarakhand. 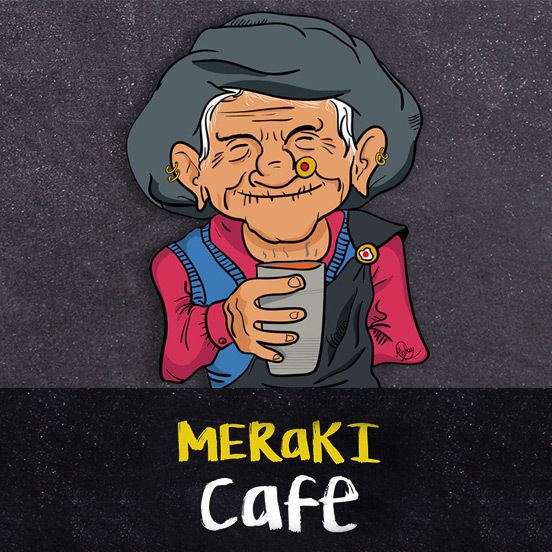 Meraki Café serves a variety of cuisine that trekkers, wanderers and travelers are going to love. Every bite of it. 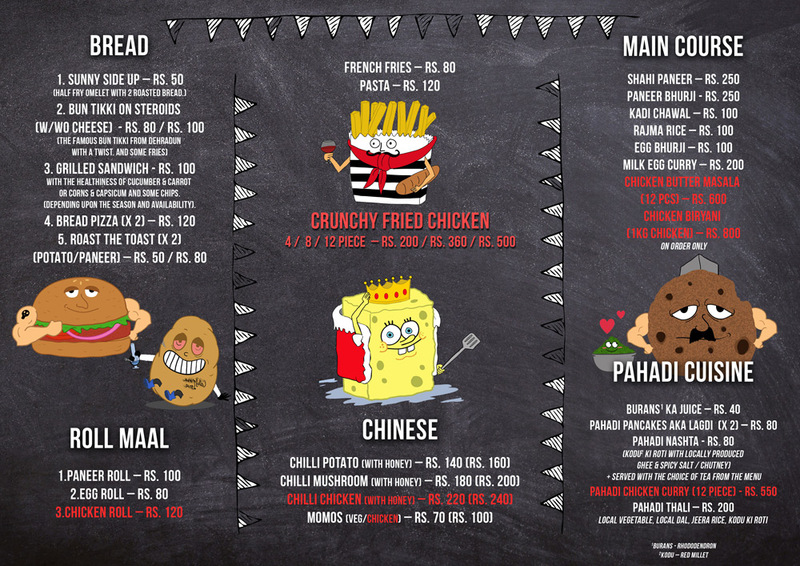 There has been a rise of explorers in Himalayas during last decade and while so much effort is being put to reach out to these far off lands, we just can’t stop ourselves from cooking some amazing dishes for you. 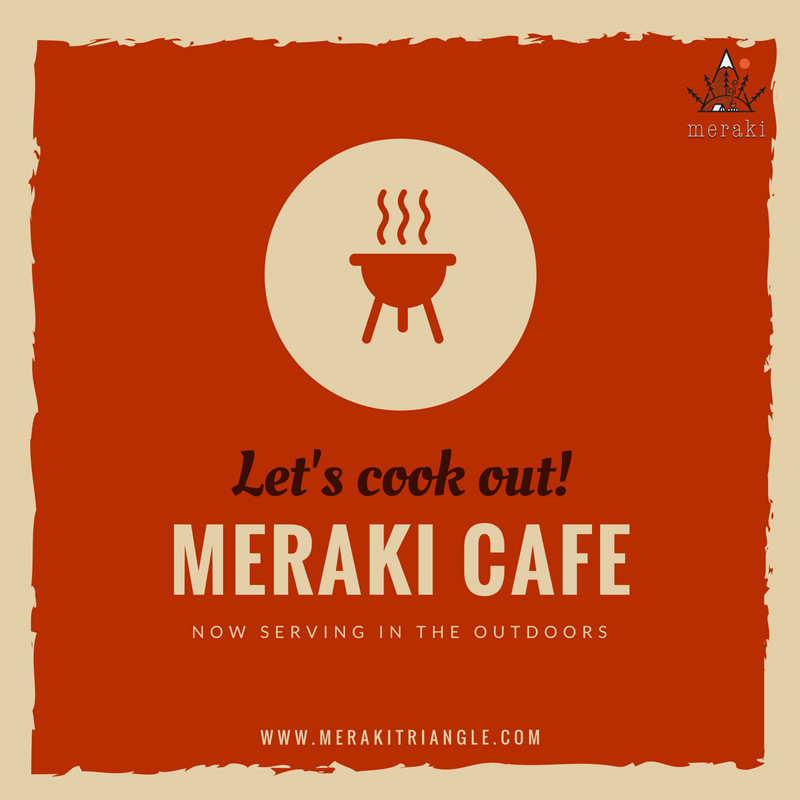 All you need to do is get a guide, hiking equipments and forest permits and we’ll take care of your meal plan throughout your Himalayan escapade. 02 meals, 01 packed lunch / hot lunch, trail snack, evening munchies, soup, tea, coffee, etc.